Get live support via telephone or through the Internet 24 hours a day, 7 days a week. You can speak to a Boro IT employee here in the US if you have a problem. We can fix most problems remotely, so that you can be back up and running without having to wait for a technician to come to your office. We can help with server, desktop and network issues. Boro IT’s Remote Support service is available 24/7. Around the clock support makes it possible for engineers to take care of any IT system issues as soon as they are discovered. 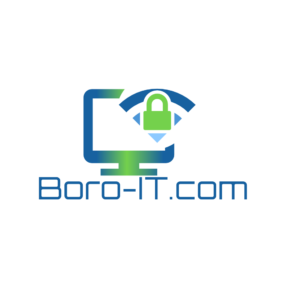 If any part of your organization’s IT systems develop a problem, all your organization needs to do is call Boro IT and report the issue. At that point, Boro IT will remotely access your organization’s IT systems and initiate Remote Support to address the problem. If we can’t resolve an issue remotely, on-site emergency support is always there when you need it. There are a lot of technologies out there and a lot of ways to make your business run more smoothly and at a lower cost. We can help you build a strategy that puts these technologies to work for you. We provide strategic planning and help with emerging technologies. Request a strategy session today.